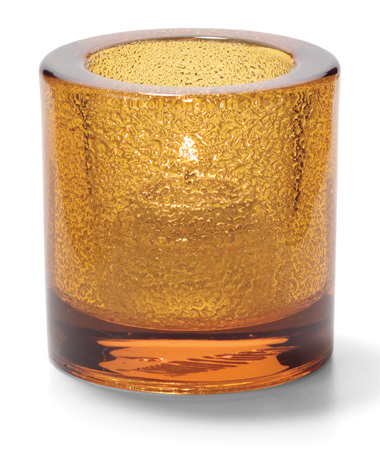 Sleek, yet substantial. 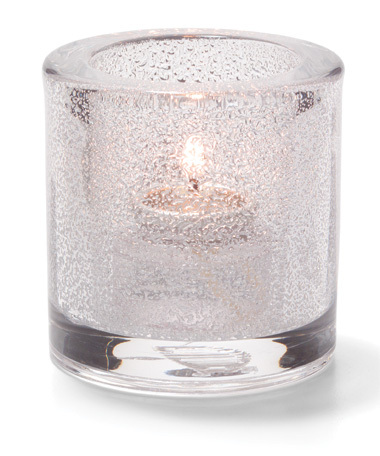 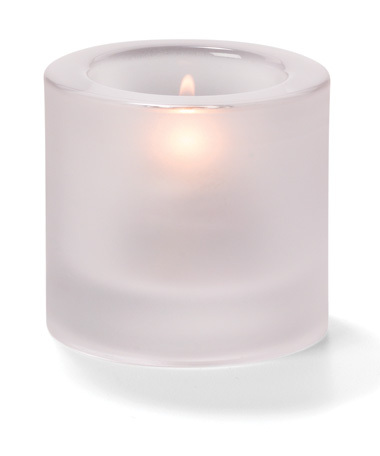 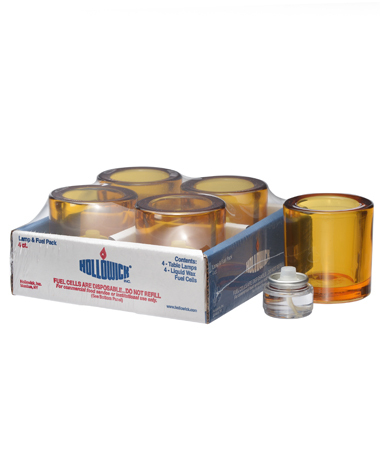 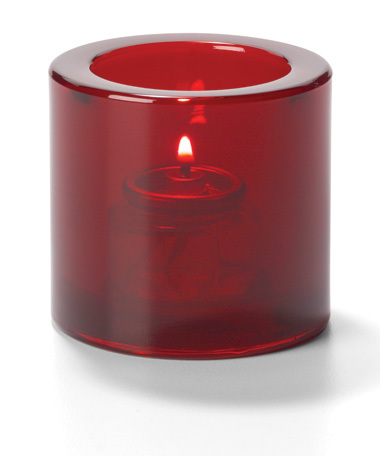 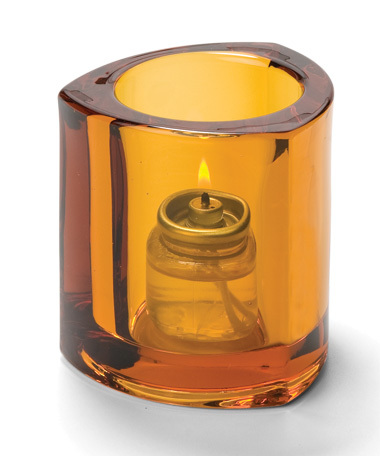 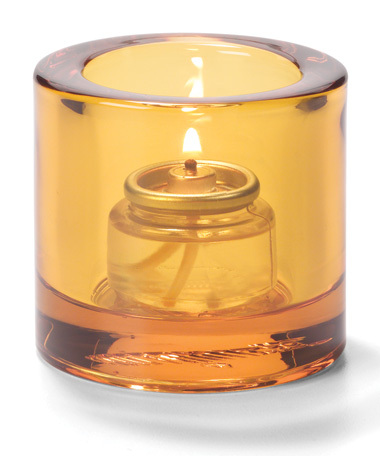 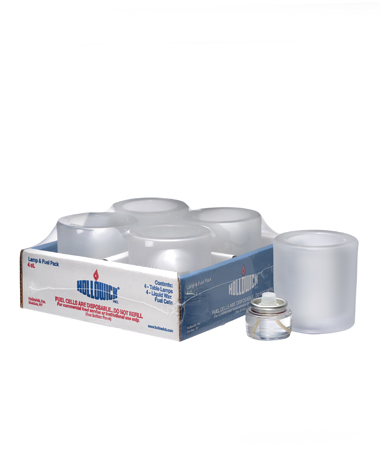 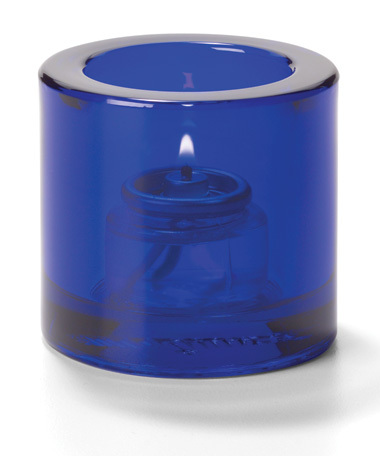 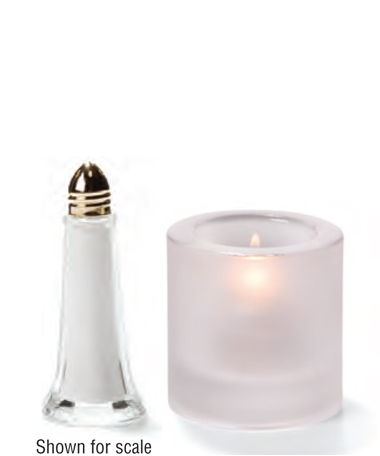 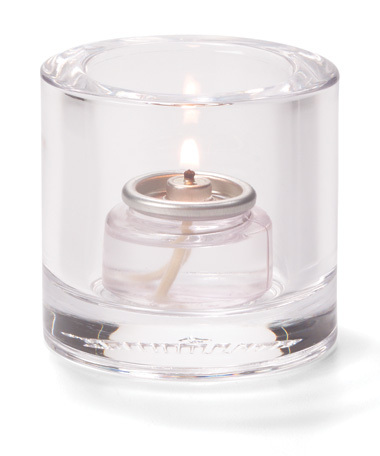 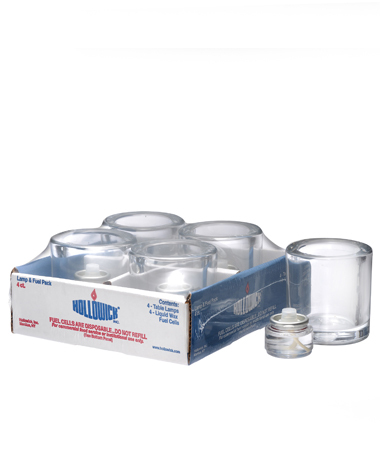 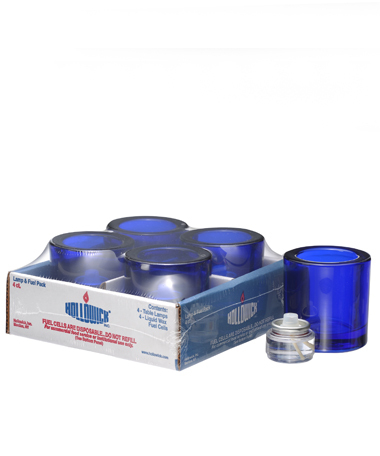 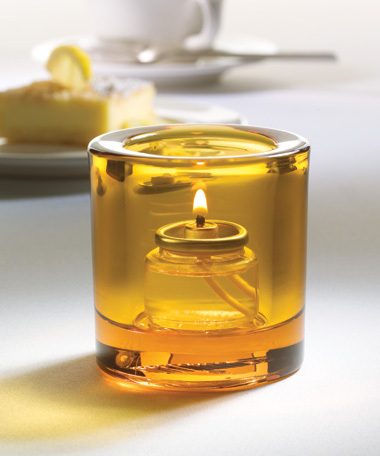 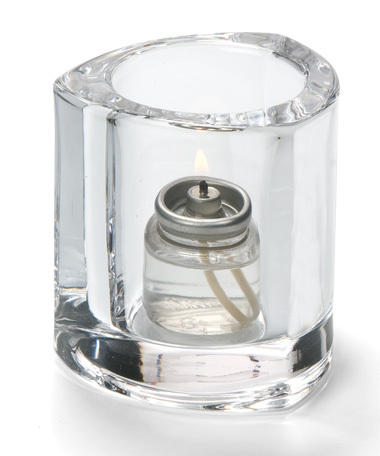 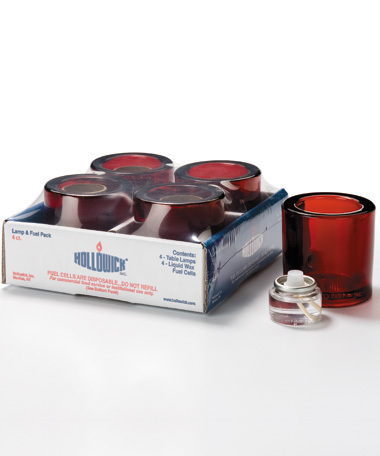 These tealight sized holders provide cozy ambient lighting for any décor. 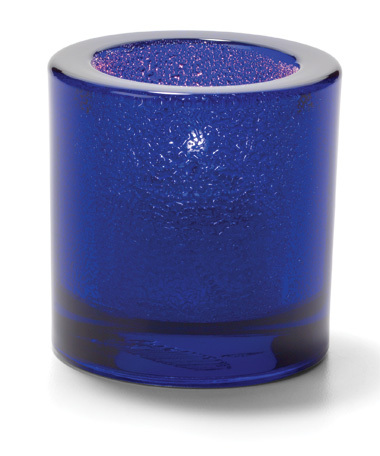 Choose from a variety of colors and finishes.